Joey played for The Nomads and Derek Armstrong and after playing for UCLA became a part of La Jolla TOPSoccer in 2006 and is currently a Program Director and Coach, making Soccer a better sport for all the lives it touches. Joey joined Matt Martin’s scout staff under Peter Vermes at Sporting Kansas City in 2012 after interning in 2011. After making the move to Portland Timbers in 2015, Joey scouted for the next 3 seasons at all levels and guided the staff’s presence “in the Youth Game”. He prompted the scout team to seek even greater challenges in Youth Scouting to leverage the skills and experience developed under the superb coaches and sides at Sporting KC and Portland Timbers FC. 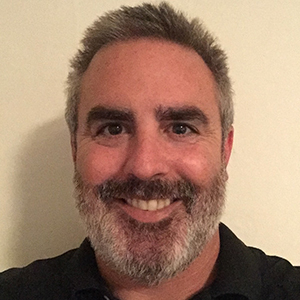 Joey also is a Member of the Board of Directors for La Jolla Youth Soccer League (since 2015), promoting Youth Soccer in the San Diego area and collegiate opportunities for players above and beyond his professional scouting duties.